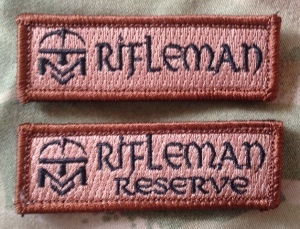 MVT Rifleman Challenge Patches are in! Watch the Tactical Fitness Training Plans: shortly we will bringing out ’12 Weeks to the MVT Rifleman Challenge’ – this plan begins on the 6 January to dovetail with the first Challenge on 27 March. It will bring you to tactical fitness standard! 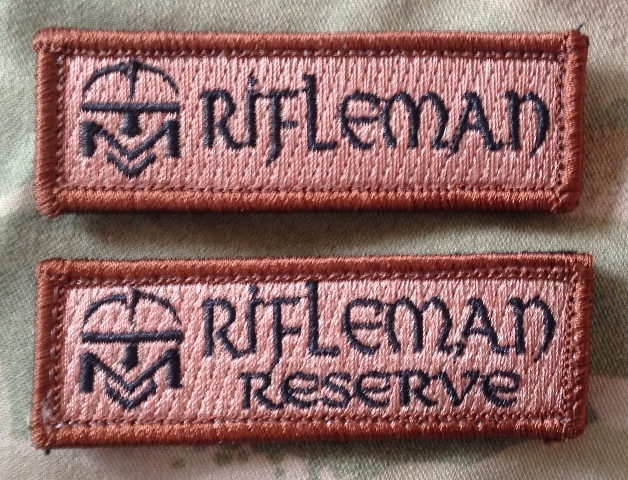 Now that I have signed up for the 12-week Beginner Tactical Fitness Training Plan, you need to make sure to save one of the RIFLEMAN patches for me.